The arrests of the princes after they staged a sit-in were the latest sign of tensions within the Saudi royal family under Crown Prince Mohammed bin Salman. The princes, who were arrested on Thursday after staging a sit-in, were also seeking compensation "for a death sentence that was issued against one of their cousins," the statement said, adding that the cousin was convicted of murder and executed in 2016. 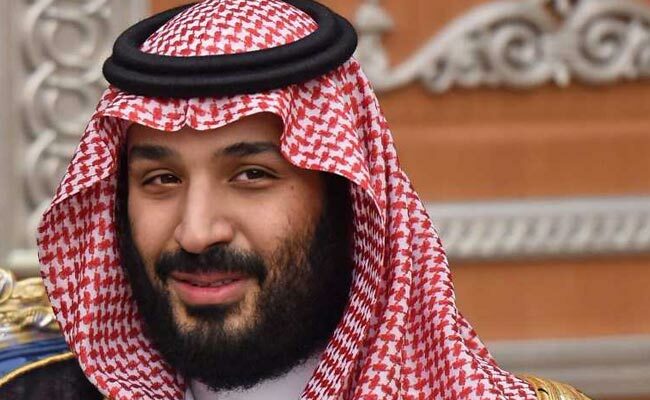 The arrests were the latest sign of tensions within the Saudi royal family as the kingdom's young crown prince, Mohammed bin Salman, assumes an increasingly dominant role in the country's affairs. In November, the government arrested dozens of influential Saudis, including princes, cabinet ministers and business tycoons, detaining them at the Ritz-Carlton Hotel in Riyadh, the Saudi capital. Officials said the arrests were part of a determined effort to root out corruption, but the unprecedented sweep also threatened to upend the kingdom's delicate and decades-old balance of power, analysts said. On Friday, King Salman ordered the payment of bonuses to government workers and military personnel - a move intended to soften the blow of austerity measures that included a reduction of gasoline subsidies and an increase in electricity prices as well as the introduction of a value-added tax. The attorney general,Sheikh Saud Al Mojeb, did not release the names of the princes arrested on Thursday. After they staged a sit-in at the Qasr al-Hokm palace in Riyadh, "the 11 princes refused to leave the area, disrupting public peace and order," the statement said. They were being held at a maximum security prison outside of the capital, pending trial on a number of unspecified charges, the statement said. "No one is above the law in Saudi Arabia, everyone is equal and is treated the same as others," the statement added.